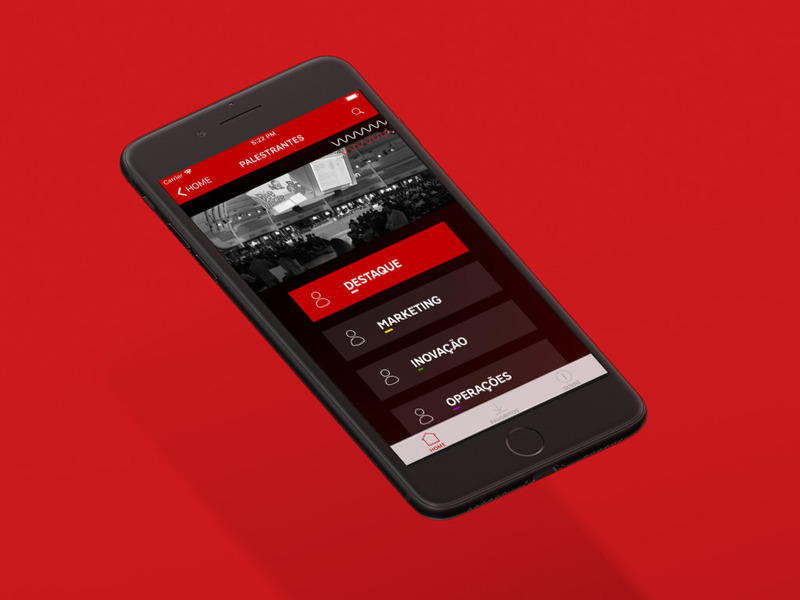 How to help 5000 Rakuten Expo Brazil attendees benefit from a fully packed event agenda to best deliver the Rakuten e-commerce vision? Rakuten Expo is an annual e-commerce, innovation and digital marketing event held in Sao Paulo in Brazil. It’s aimed at thousands of e-commerce professionals and digital entrepreneurs who wish to acquire knowledge about best practices, success cases, solutions and new technologies of the online market. Organised by the Rakuten Brazil team, it’s full of very insightful keynotes, panel discussions and networking opportunities. With over 50 speakers, happy hour, evening show and a large venue it can be a maze to find most relevant presentation best suiting attendees needs. 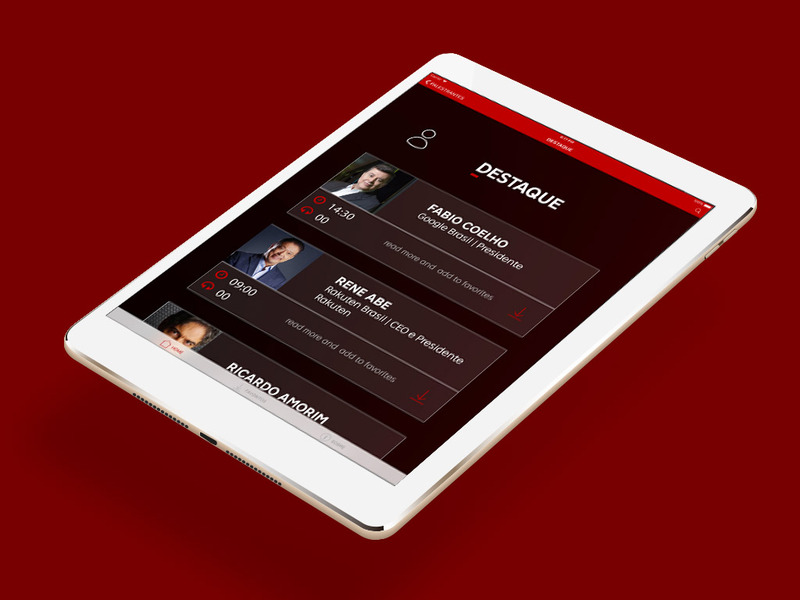 Using the Rakuten Aquafadas technology, in close collaboration with the sister Rakuten company in Brazil, we created an event app to enable participants receive all relevant show information directly on their mobile devices, while enjoying handy features such as downloadable speakers information (with filters and favourites), video and images, real-time interactive full agenda, wifi info and more. This application has been created in a short time and without any programming skills. Thanks to our innovative solution last minute amends were done in real-time, minutes before the trade show commenced – an option no doubt appreciated by busy event organisers always faced with last minute modifications.